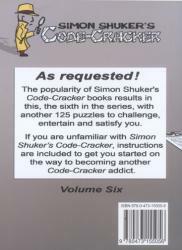 Volume 6 contains 125 puzzles to provide hours and hours of challenging entertainment. 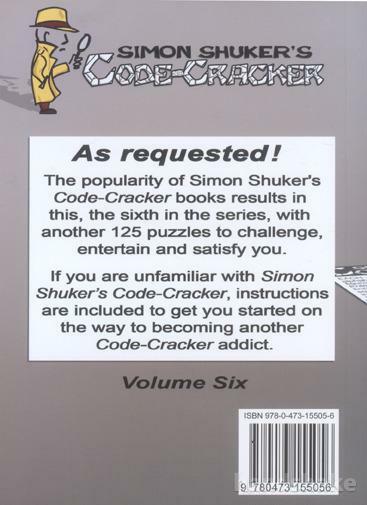 This volume features a special twist - every second puzzle has only one starter letter... good luck! Also new in this volume is an additional first-word "hint letter" for each puzzle, for those few times when you can't get started. 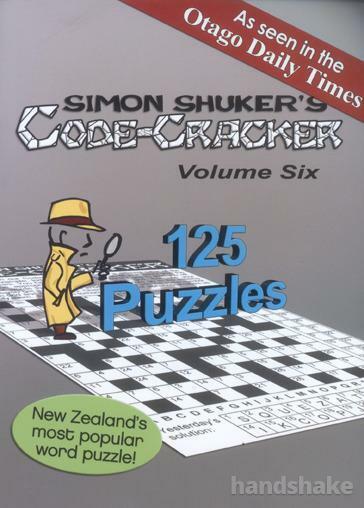 It's New Zealand's most popular word puzzle, and it's bound to keep you entertained! Shipping: $8 per book. We are happy to combine shipping for multiple purchases, but this may increase the shipping price - please ask us for a quote before purchasing.